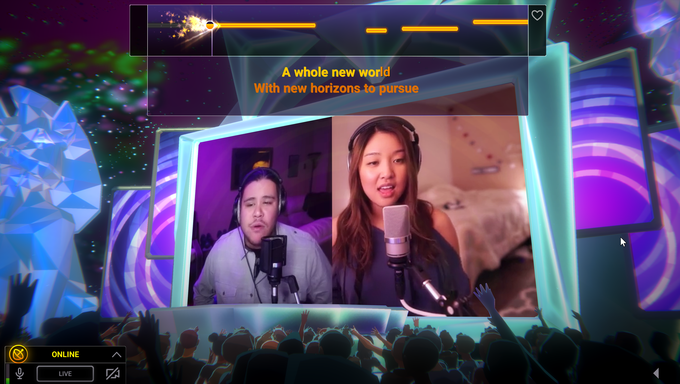 Twitch, a live broadcasting platform that focuses on e-sports and video games, has been officially launching Twitch Sings, the karaoke game it has been working on for a while. Twitch users can get free access to the game and the players will be able to broadcast karaoke performances live. Twitch, one of the largest live broadcasting platforms in the world, has now launched its karaoke game called Twitch Sings. 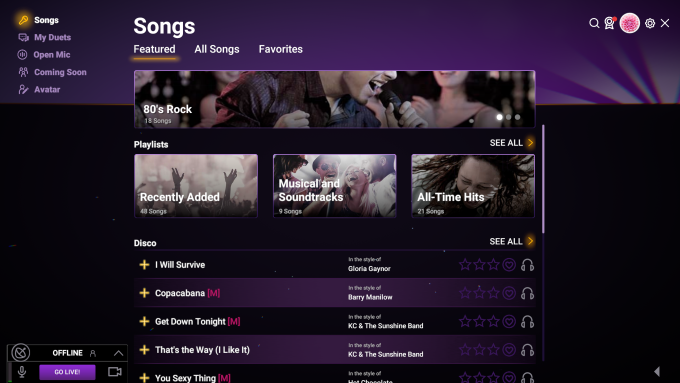 A limited number of users can access the beta version of the last year, the game can sing alone or sing duet with thousands of other karaoke songs. The online mode allows Twitch users to share karaoke performances with other users, allowing you to experiment with offline mode. In a new game where broadcasters can invite each other to a duet, viewers can request a request song. Twitch Sings’ producer Joel Wade said in a statement about the game that “Twitch Sings combines the fun of being on a live show with unlimited creativity to perform. The games that feature live broadcast and audience participation are a great opportunity for publishers on the platform”. The game, which includes some challenging tasks like singing like light shows and underwater, is offered to users completely free of charge. The reason behind Twitch’s free-to-play karaoke game is to increase the number of music-oriented publishers on the platform. Twitch Sings website can be accessed by clicking here.